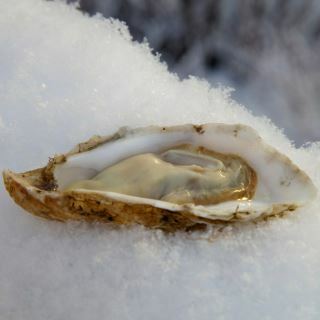 The Alaska Shellfish Growers Association (ASGA) is a private nonprofit organization representing shellfish farmers and those interested in developing shellfish aquaculture in Alaska. ASGA was formed in the early 1980s when Alaska residents experimenting with suspended oyster culture ran into a confusing wall of government permits. The organization grew a strong voice for Alaska shellfish farmers with government agencies and politicians. Successful lobbying and grants for education have been key to building support for shellfish farming in the state.